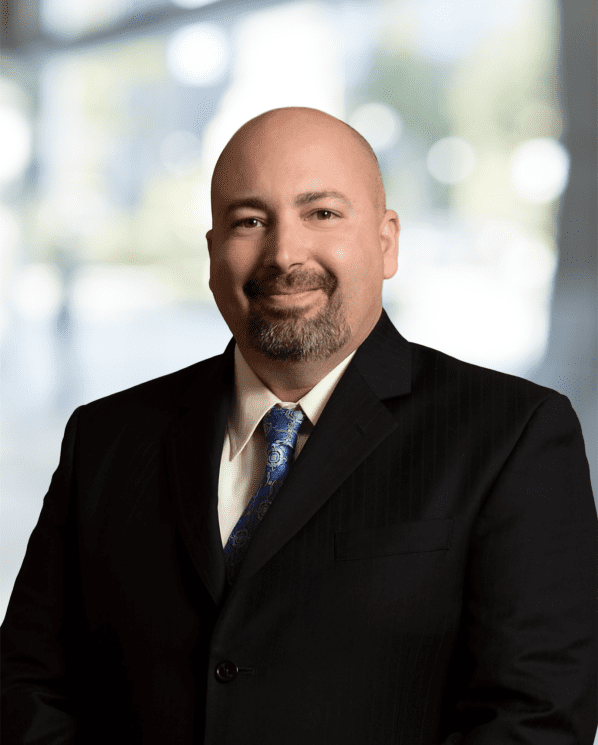 Mr. DeMaio is a Principal Scientist with over 17 years of experience designing, implementing, and managing site investigations and remedial investigations/actions for Industrial, Brownfields, and Insurance clients in New Jersey. He is a New Jersey Licensed Site Remediation Professional (LSRP) and has served as the LSRP of Record for multiple regulated Underground Storage Tank (UST), Industrial Site Recovery Act (ISRA), and Spill Act Discharge cases for which he has developed regulatory compliance strategies and achieved site closure. Mr. DeMaio is also a regulatory compliance specialist for Federal and State-led UST programs, and is certified by the State of New Jersey for all UST categories of service including: Closure, Installation, Testing, Corrosion Testing, and Subsurface Evaluation. Project Manager for landfill-triggered remedial investigation and remedial action at an existing retail store in Elizabeth, New Jersey. PCB-impacted light non-aqueous phase liquid (LNAPL), chlorinated volatile organic compounds (CVOCs), and elevated methane levels were encountered beneath the footprint of the Site in vadose zone soils and the overburden aquifer. Designed, implemented, and managed full-scale remedial investigation/remedial action activities including free-phase LNAPL recovery, groundwater characterization and delineation, and groundwater fate and transport modeling of dissolved phase contaminants of concern. Managed LNAPL recovery system repair, upgrade, and operation and maintenance (O&M) for ongoing PCB-impacted LNAPL recovery activities at Site. Managed methane mitigation system design evaluation, repair, and O&M activities. Performed CVOC vapor and methane intrusion evaluations in existing site buildings, and evaluated and managed PCB waste characterization and disposal activities for PCB-impacted LNAPL in accordance with the United States Environmental Protection Agency (USEPA) Toxic Substance Control Act (TSCA) regulations. LSRP of Record for ISRA-triggered remedial investigation/remedial action at a former electronics materials manufacturing facility in Trenton, New Jersey. Designed, implemented, and managed groundwater remedial investigation activities related to CVOCs, including 1,4-dioxane, which impacted groundwater. Groundwater remedial investigation activities included performing down-hole geophysics, evaluating structural bedrock geology, and installing monitoring wells relative to strike and dip of bedrock to evaluate multi-aquifer groundwater impacts. Remedial action activities included managing the design of a pilot in situ chemical oxidation (ISCO) remedy, effective in treating the 1,4-dioxane in addition to other CVOCs. LSRP of Record/Project Principal for the demolition of a 120+ year old powerhouse in Gloucester City, New Jersey. The scope included the demolition of a 200’ water tower, 150’ smokestack, asbestos abatement throughout the building and within the boilers and furnaces, removal and remediation of a 40′ diameter above ground storage tank (AST), and building demolition. Remediation and site restoration activities included excavation of petroleum-impacted soil; and characterizing, crushing, and reusing concrete and brick onsite to reduce the volume of clean fill needed to restore the Site, resulting in cost savings to the client. LSRP of Record for ISRA-triggered site investigation and remedial investigation at a 15-acre former metal etching and machine shop facility in Burlington County, New Jersey. Groundwater contamination from TCE and PCE was detected in the overburden aquifer. Conducted full-scale groundwater remedial investigation activities, baseline ecological evaluation, and sensitive receptor evaluation activities, including the evaluation of the vapor pathway. Vapor intrusion investigation activities included the design, implementation, and management of a sub-slab and interior air sampling plan at facility locations and nearby residential structures. Demonstrated decreasing contaminant trend through statistical analysis of historic groundwater analytical data, established a classification exception area, and implemented a monitored natural attenuation groundwater remedy at the Site. LSRP of Record for UST-triggered site investigation and remedial investigation at a supply company warehouse in Atlantic County, New Jersey. Activities included the closure of two regulated #2 heating oil USTs, full-scale remedial investigation activities to include delineation of contaminants of concern (benzene, naphthalene, and 2 methylnaphthalene) in all media (soil and groundwater), receptor evaluation activities, and the design of a remedial action which included the use of chemical oxidation technologies. Design activities included reviewing geochemical groundwater data, soil porosity, permeability and textural profiles; and evaluating remediation technologies which could reduce contaminant mass in vadose zone soils and remediation technologies, which could restore oxygen to the saturated zone to allow for attenuation of residual contaminants not addressed by chemical oxidation. Additionally, design activities included the preparation of a strategic groundwater program necessary to monitor contaminant fate and transport during and after injection activities.